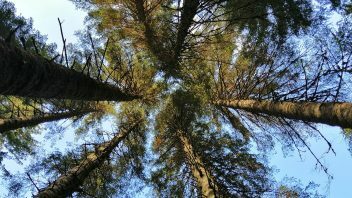 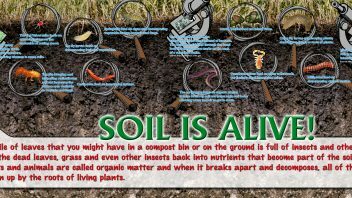 What is a living soil? 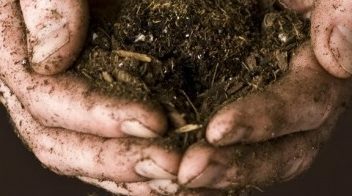 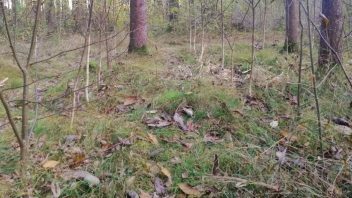 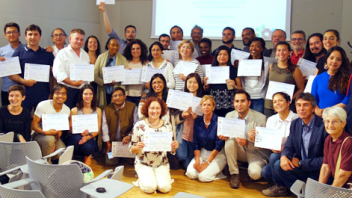 Do you want to learn more about Soil based Ecosystem Services? 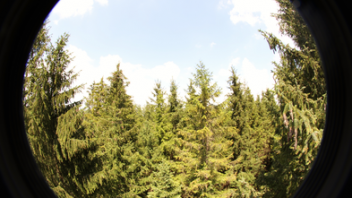 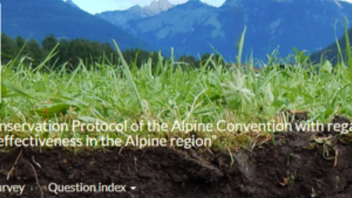 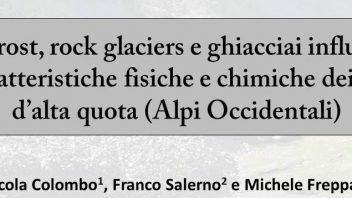 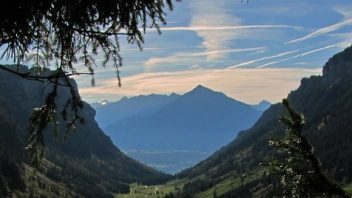 Is the Soil Conservation Protocol of the Alpine Convention implemented? 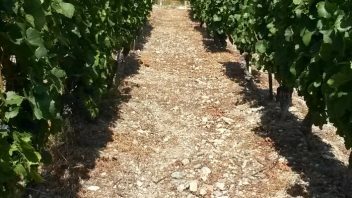 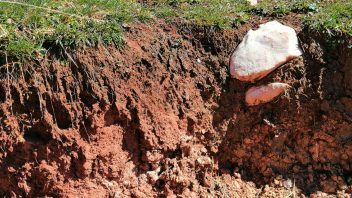 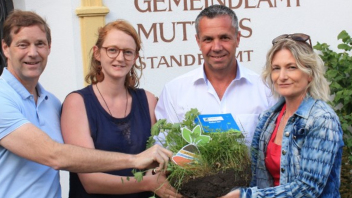 How to sustainably manage soils in municipalities? 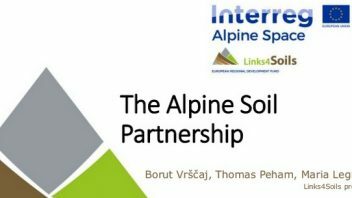 First Alpine Soil Partners joined at the Meeting in Grenoble! 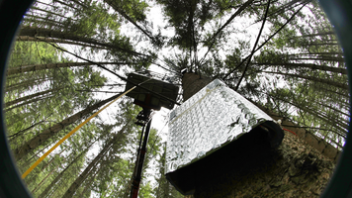 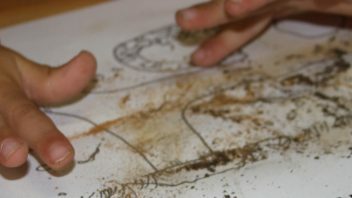 The soil web platform serves as an information hub for users that seek information about the soils in the Alpine space. 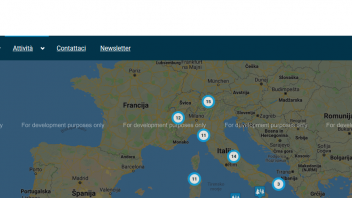 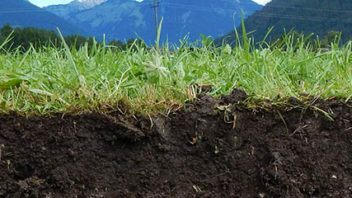 The platform shares knowledge about soils and the Links4Soils project results, such as applicable soil thematic maps, case studies reports, consultancy service with FAQ, sectoral best-case practices for management and protection of Alpine soils etc., which will be gradually added to the Platform. 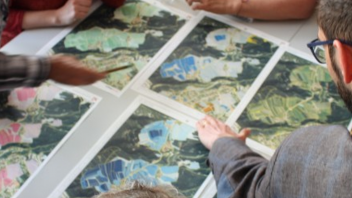 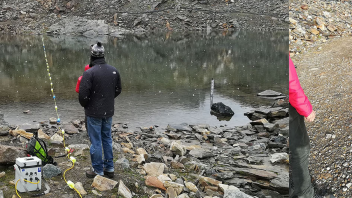 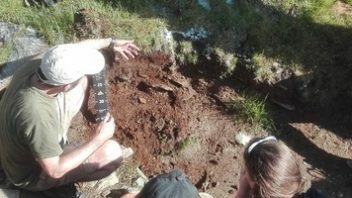 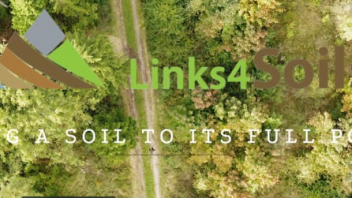 The Links4Soils project encourages stakeholders from different sectors like forestry, agriculture, nature conservation, natural disaster protection and spatial planning, to benefit from transborder knowledge on Alpine soils, in order to integrate it into local and regional management and planning. 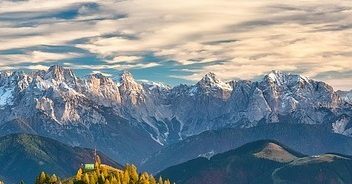 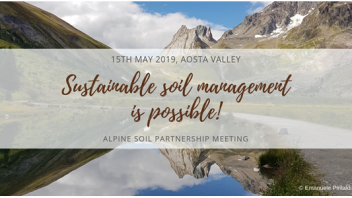 Our aim is also to promote the Alpine Soil Partnership, as we strongly believe that only together we can manage soils better and set foundations for sustainable development in all sectors. 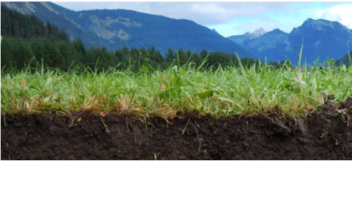 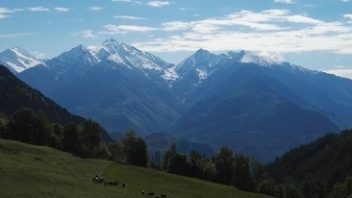 We would like to encourage you to send us information about soil management-best practice in your region, to share the knowledge and to set an example for soil conservation and soil protection in the Alps!